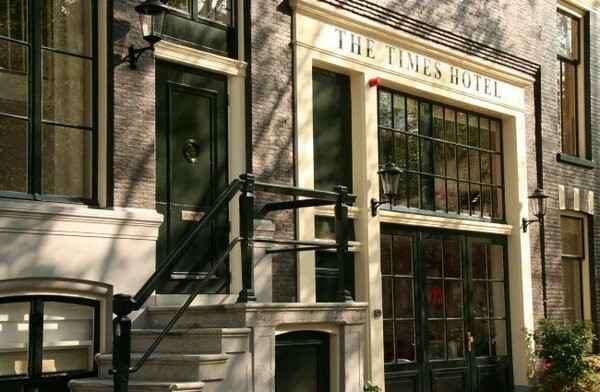 With a beautiful location on the Herengracht canal, The Times is in the perfect spot for discovering Amsterdam. 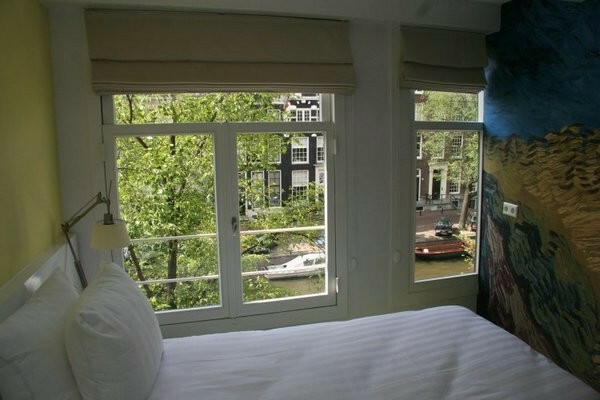 It's in an historic building that has beencompletely renovated. 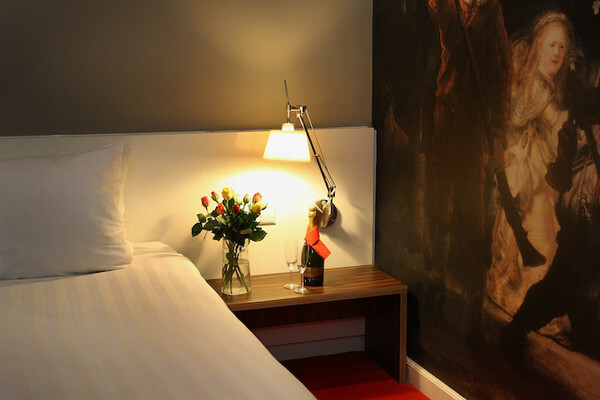 The rooms are modern and colourful with copies of old Dutch paintings on the walls. Wireless network is available. The Times Hotel has a good atmosphere combining modern design with historic charm.